East Nashville has plenty of coffee shops, vape shops, gourmet dog treat bakers, mustache wax suppliers, and obnoxious Airbnbs. Sounds like all that was missing was a gym with some super racist connections. Stealing booze from a closed liquor store seems to be a regular occurrence these days. We’re not huge fans of the pedicabs, but it is way more important that tourists keep their hands to themselves. Fair warning, this story is disgusting. 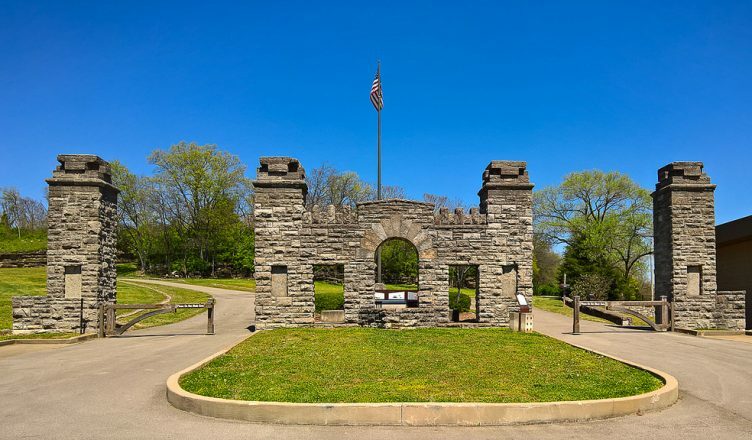 Fort Negley, which lost most of its tree cover last fall, is back in the news as redevelopment plans for Greer Stadium move forward. A carriage operator downtown was cited for animal cruelty for overworking an underweight horse and not treating its open wound. One of our favorite Predators is going to be in Nashville for a very long time after signing a seven-year deal with the team. Yazoo Brewing is moving out of the Gulch, destination unknown. But you can buy their current home for about $10 million if you’ve got that sitting around. If you like going to Holland House in East Nashville, we have some bad news for you. And now a moment of silence for the old Nashville Convention Center, whose tower sign came down last week. Workers protested in front of the Nashville West Target after alleging that the subcontractor who provides janitorial services for the store has withheld wages. This week would be a great one to get a new furry friend in Davidson and Williamson County. A Mount Juliet student was featured on ESPN after a heart condition sidelined him from playing football. More than 1,300 soldiers returned to Fort Campbell returned home this weekend after nine months in Afghanistan. A Nashville elementary school’s dress code for certain days drew immediate criticism from parents and civic leaders, particularly for requiring girls to wear dresses. We swear this post is not from the 1950s. It is getting a little harder to breathe out there, and not just because of the humidity. Did you know that purple paint on a fence post means No Trespassing? Neither did we.